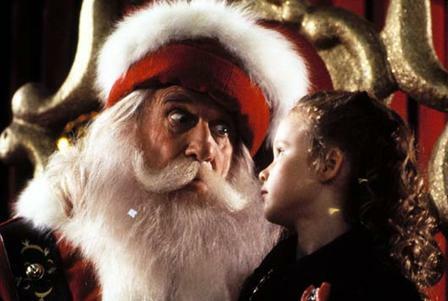 Christmas Classics: All I Want for Christmas – Did You See That One? Hallie (Birch) and Ethan (Embry) are living with their parent’s recent divorce. When Hallie asks Santa to help her get them back together, Ethan hatches a plan. This includes getting between their mom (Kozak) and her new beau (Nealon). As they work, the kids find out that unexpected things can happen. This Christmas movie was written by Thom Eberhardt (Captain Ron) and Richard Kramer (Saving Grace), and directed by Robert Lieberman (Fire in the Sky). The movie features Ethan Embry (Can’t Hardly Wait), Thora Birch (American Beauty), and Harley Jane Kozak (When Harry Met Sally). The cast also includes Jamey Sheridan (Syriana), Kevin Nealon (The Wedding Singer), and Lauren Bacall (The Big Sleep). This is an interesting story that tries to capitalize on the kiddy caper craze started by Home Alone. Eberhardt and Kramer did a nice job hitting all the right notes, but this doesn’t have the lasting charm of more successful movies from the time. The dialogue is sometimes a little too cute, but it’s not an annoying film. The resulting story probably still works perfectly for younger audiences. For someone like myself, it didn’t quite succeed as it did when I first saw it. Despite the flaws, this is a fun Christmas movie. The acting in this movie is good, but nothing special. 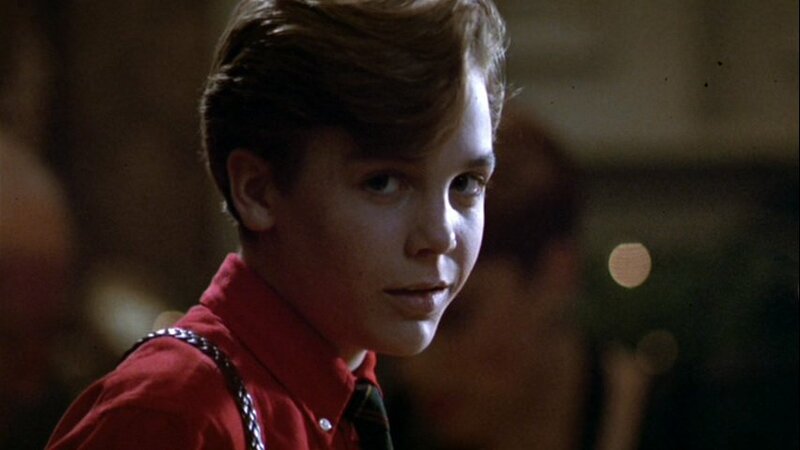 Ethan Embry takes the lead with a pretty good performance. Birch is also good as the little sister. Otherwise, this movie essentially gets what it needs from the rest of the cast. Nealon does a good job in his role as the bumbling antagonist of the story. 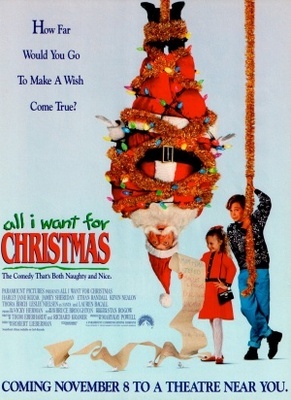 As with the story, nothing is bad, it just doesn’t have the charm of some of the other Christmas movies of the early 1990s. Overall, this is a fun movie that families can enjoy during the holiday season. It’s nothing special, but it carries a good message and entertains. I would suggest this to Christmas film fans, as well as fans of the stars. I give this one 3 out of 5 stars.